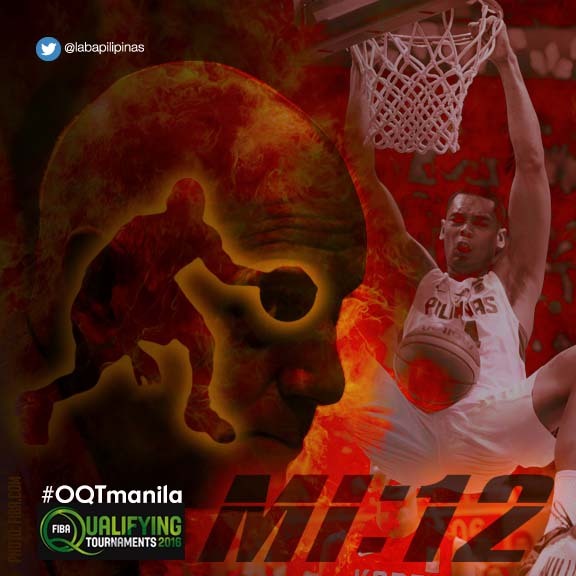 The PBA was already on a high after Ginebra snapped an eight-year championship hiatus. But, Leo Isaac Newton left us this footnote: What goes up must come down! Okay, moving on. Ooops wait, somebody insists: "You’re wearing black, there's definitely a political undertone on this post!" 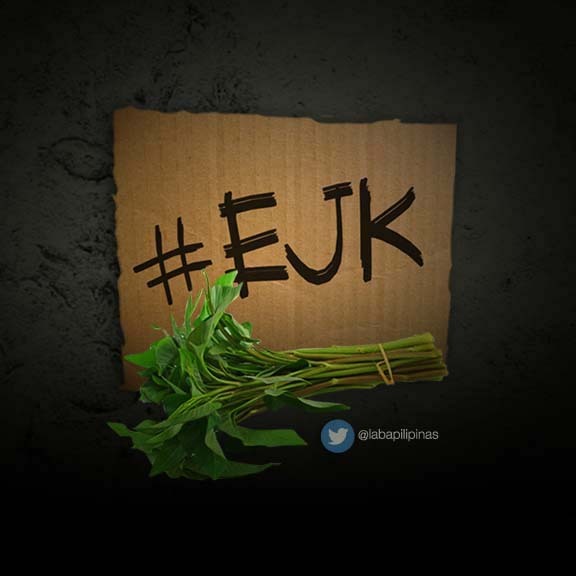 Now before we get deeper in this politics-sports-pineapple-pen debate, here is the real title actually: "Hashtag EJK: End Jokes on Kangkong"
So enough using that creative imagination! Another game day for Coach Aldin Ayo and his Green Archers. This time facing a former DLSU legendary coach in Franz Pumaren who’s been doing wonders so far for Adamson Falcons. What an interesting plot. Sure fun to watch! 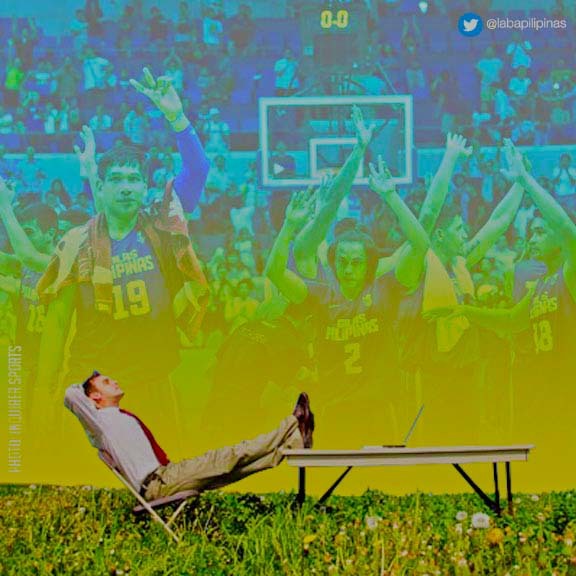 We begin with the allegation that the Philippine Basketball Association (PBA) is the root that leads to the trunk, branches and leaves of this seemingly atrophying tree called Philippine Basketball. 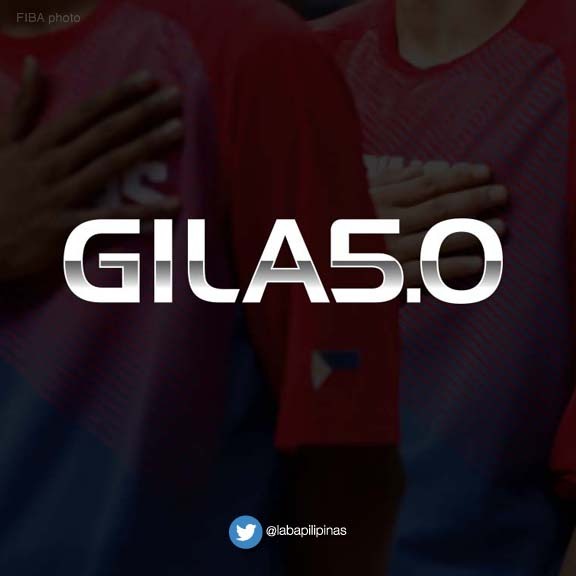 It's supposed to read "Gilas 5.0". 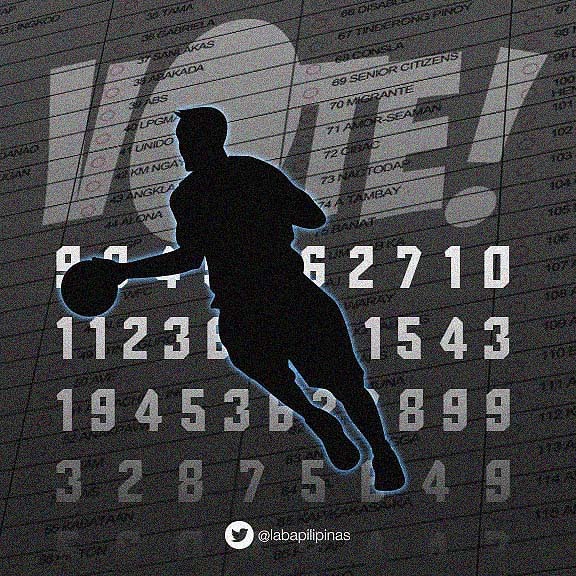 But with the "5" supplanting the "S" the wordmark aptly describes the recent state of our Gilas Pilipinas. It seems we're back—again—to zero. Hello there mga ka-fans! 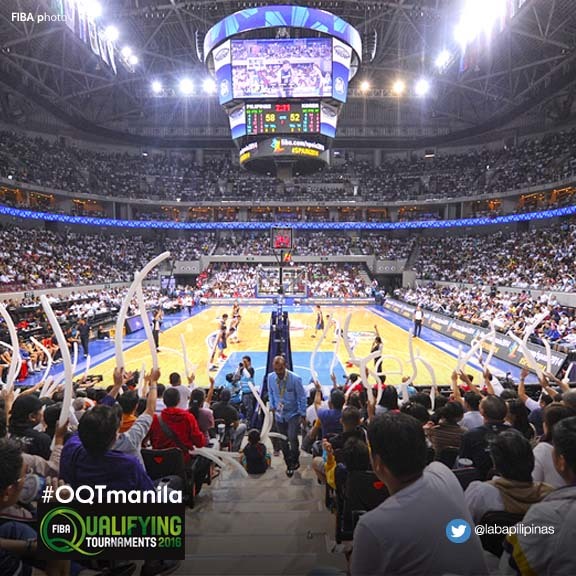 Sana medyo nakakapag move-on na din tayo sa masalimuot na #FIBAOQT na yan. 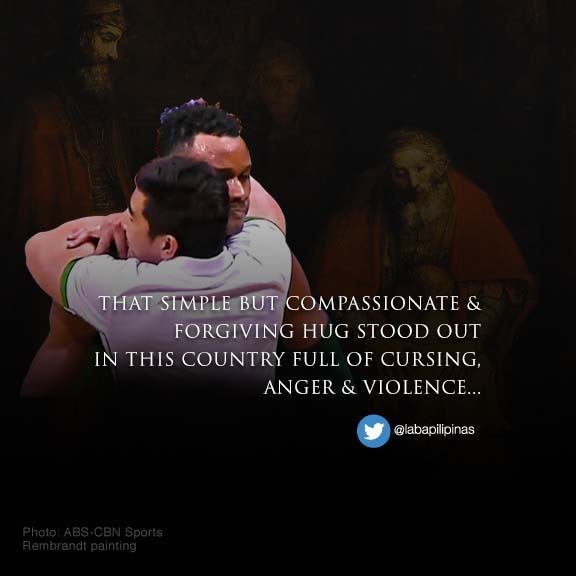 Sa ngayon ba na-delete mo na yung walang kwentang Gilas app na yan? Eh yung official theme song na "Sabay Tayo"? 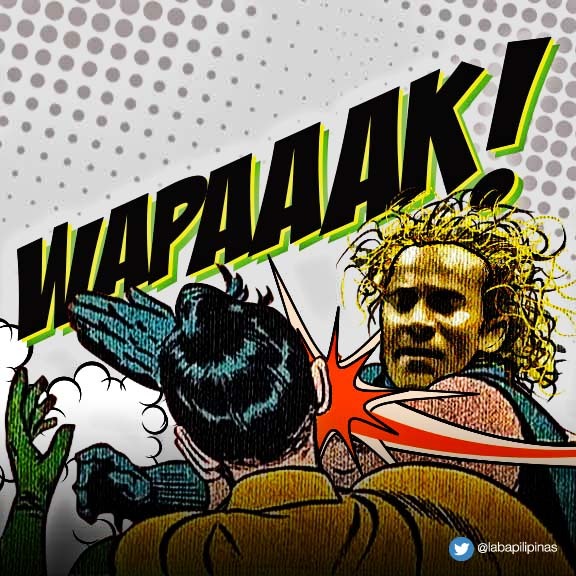 Malamang, 'matic, tanggal na din sa playlist! Hindi mo na rin pinanuod yung huling kabanata ng #KuwentongGilas. Kung sakali parang binudburan mo lang ng asin o pinigaan ng kalamansi ang sariwa pang mga sugat. 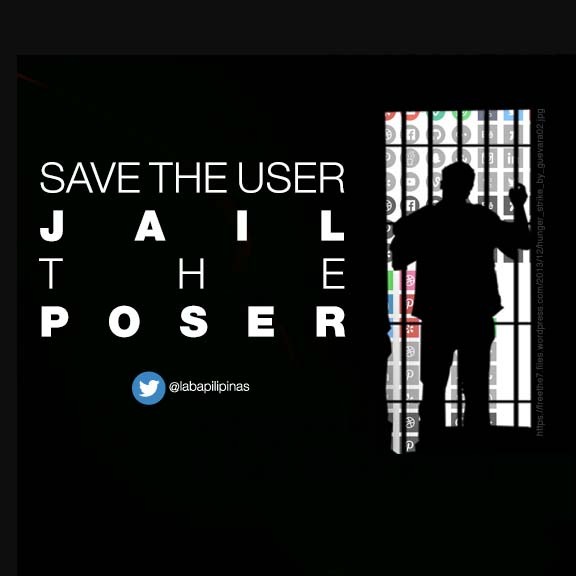 Save The User Jail The Poser! It's just so timely. 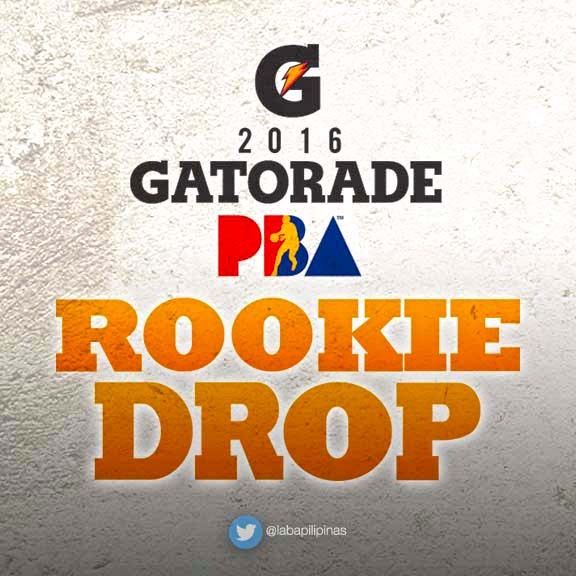 President Digong – just in his rookie year – has intensified the fight against drugs. Teka lang, we're not here to talk about politics. It's not also about drugs. 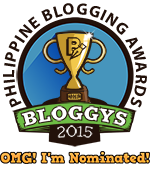 Let's talk about our favorite Pinoy hoops stars and social media. Being a fan today has become so damn different than – say ten or so years ago. Okay, let's just say back in the time of Big J and El Presidente. Fine, maybe Meneses and Duremdes era. Perhaps Taulava and Caguioa (oops, but these vinos still play significant minutes, come on – so let's erase that). Mas mabuti yatang tumigil nalang sa pagsuporta sa koponan ng bayan. The moment we've been waiting for is here. 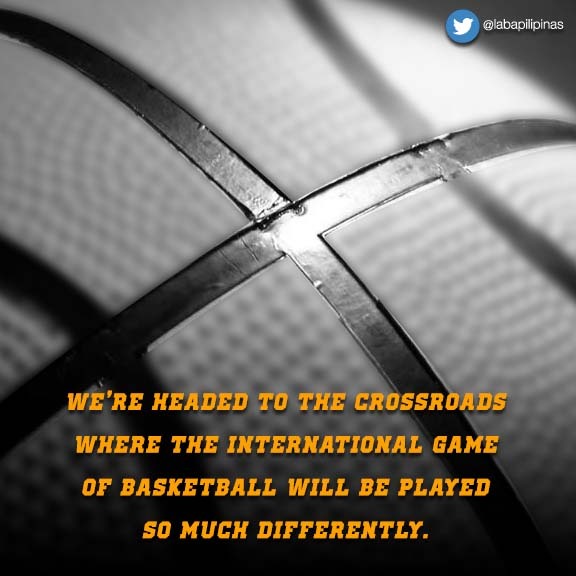 What seemed to be a stalled #RoadToRio last year is again opening a long shot opportunity for our Gilas Pilipinas. However this time we know this is the harder route. If not the most difficult path. 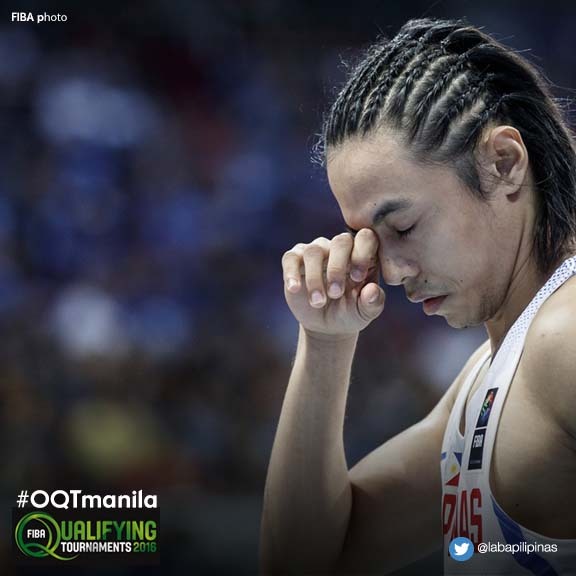 With few days before the FIBA Olympic Qualifiers, many of us still feel that this is just too daunting a task for our version 4.0 of our #Gilas12. If we were to make the Olympics it should’ve been much earlier. It’s a classic naiwan ng last trip syndrome. But that’s another #CryingJordan over spilled milk. Which just brings back a lot of hatred, if not animosity. All negativity of sorts. We can easily name it, bullet for bullet, tweet for tweet. Let’s just get over it and be mindful of what’s in the NOW. Ilang tulog o gising nalang (depende kung mas madalas kang gising o tulog), bakbakan na. Oops, hindi nina Baron Geisler at Kiko Matos (lalung-lalu hindi rin nina Snow at Dennis, okay?). Balik tayo sa Gilas. 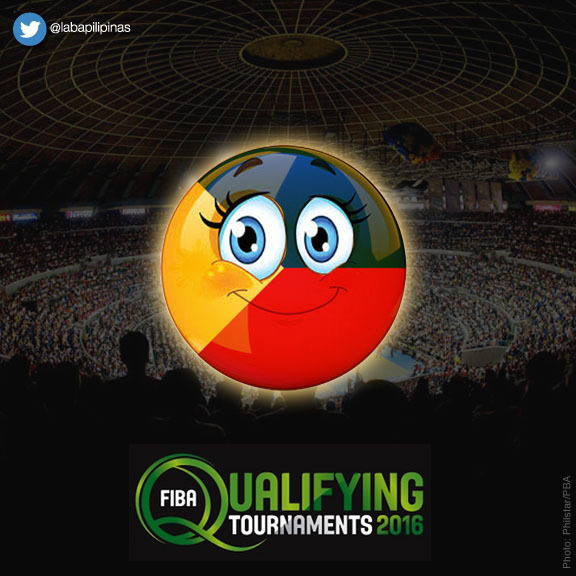 Ohyeah, umpisa na ng FIBA Olympic Qualifying Tournament! 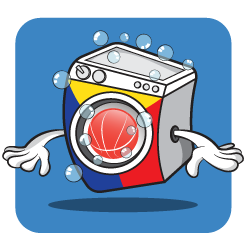 Hello there fellow PBA fans (and non-fans)! 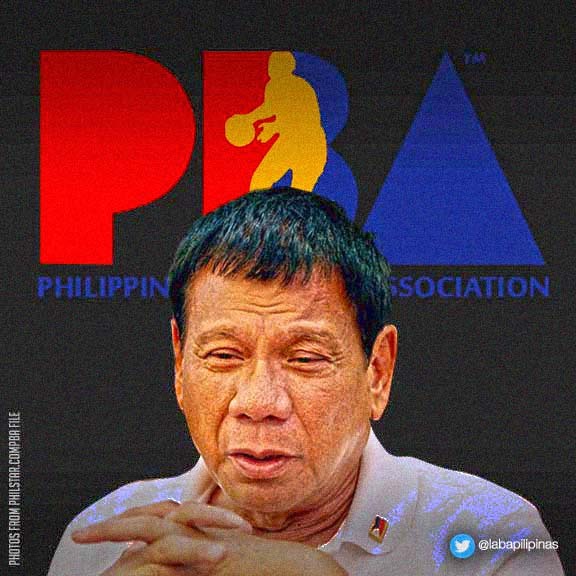 What if President-Elect Rodrigo Duterte is actually THE Philippine Basketball Association's current commissioner? Oh come on, you still with me?— if you're not too busy, then let's go sago! Numbers Do Or Don't Lie? There's just five of them. At this juncture, we already know who these candidates running for the presidency are (as well as those vying for VP). But lest we forget there are senators that we have to elect. (Yeah, heard some guys out there shout from the top of their lungs: Manny Pacquiao!) There's a dozen vacant seats awaiting them at the Senate. But there's like 50-ish candidates and do you know each of them? I bet it's hard to remember all. Why, Kilala mo ba si Win? Except for those who are popular enough (read: rich enough to afford tons of TVC). Otherwise it's really hard to remember and earmark each candidate the moment you are there in the voting precinct ready to shade the oval next to the corresponding number and name. And so we heard today. Finally. 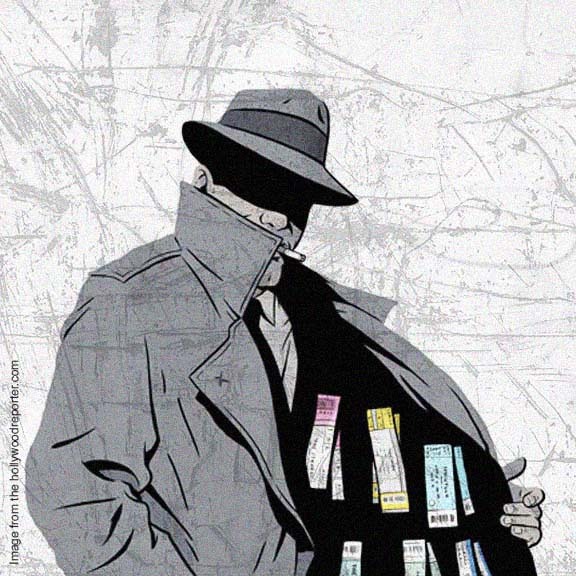 The news about the ticket. Not talking about the Liberal Party ticket. Or any other political ticket out there who are all busy beating the clock as the May 9 National Elections draw nearer and nearer each day. 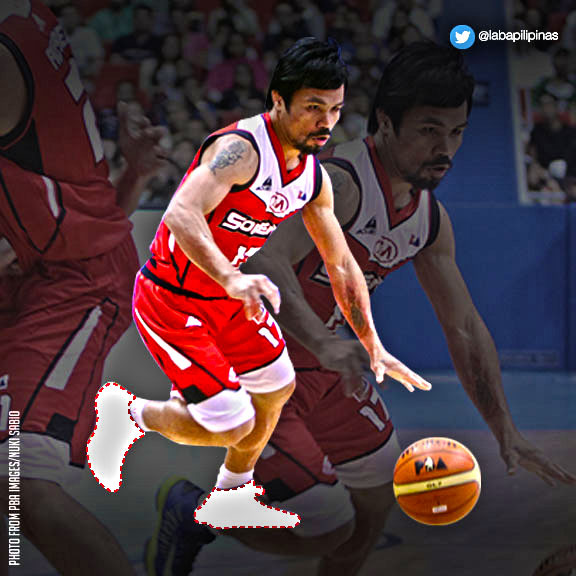 What Will The Pacman Wear? We've heard, read, tweeted, facebooked almost everything about the current Manny Pacquiao issue. Instead of dwelling on a very tacky subject matter about religion, morals, sexuality and all—well—maybe let's just focus on the stuff that somehow binds us all without a doubt and prejudice—sports! It's a historic game 7. And almost every party involved were asked for a word or two. They were saying bonuses not as important as the prestige of coming back from a 0-3 quagmire. The other team saying they've never been motivated to finish off what they have started. But one thing for sure is left in the dark. 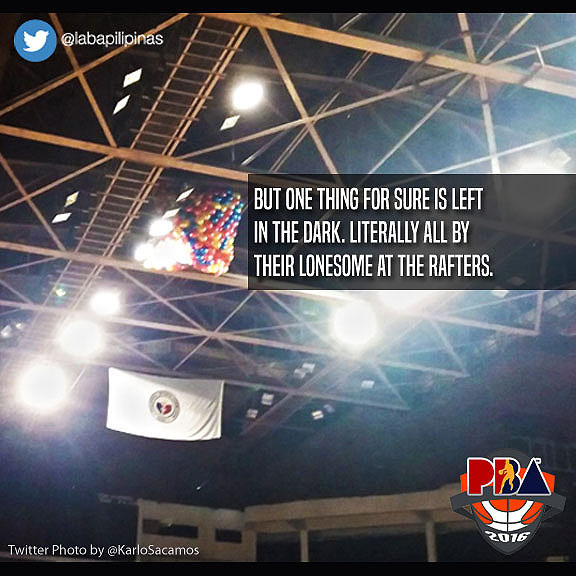 Literally all by their lonesome at the rafters. It's been a while. Well, maybe a month. No, double that! Sobrang naging busy yung holidays. And as expected the laundries were as horrendous as the EDSA traffic. Perhaps as endless it seems as the queue in the MRT everyday. But nonetheless we're back to regular programming.